VitalMX took our newly launched Z-Frame knee brace for a ride to give you their first impressions of it. Replicating the mechanics of the knee, the Z-Frame brace either deflects or absorbs impact as required. Certified medical device and top-rated impact protection that won’t break the bank, this is where science and performance mesh to deliver pure, unrivalled Thrill! “For serious motocross riders, not wearing knee braces is pretty much taboo. 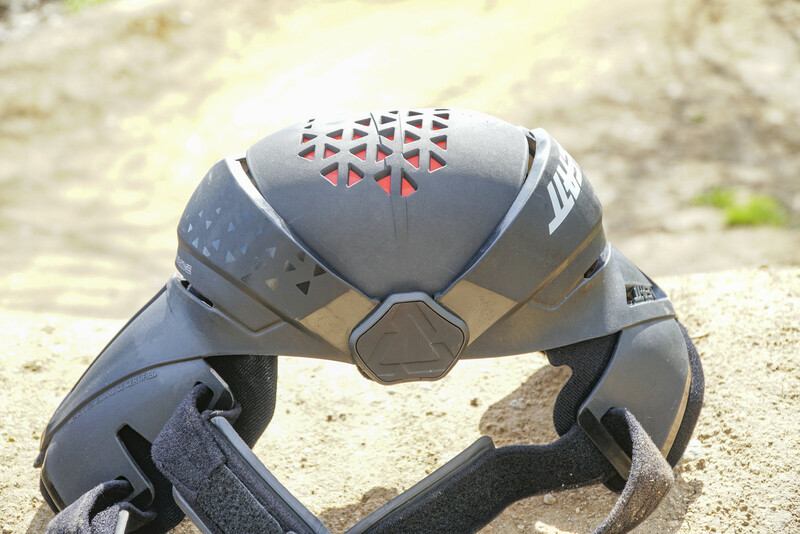 But truth be told, there are pros and cons to knee braces, and casual riders could argue that the price and complexity of high-end knee braces would steer them towards being knee-guard only riders. Personally, I’ve had minor knee injuries wearing both knee pads and knee braces, so I’m not totally dedicated to one or the other. I like the feel, comfort, and freedom of movement I get from pads, yet I do have that back-of-the-mind thought that knee braces could do me better if/when I go down,” they said. “There is, however, multiple inserts that limit the amount of extension allowed by the brace. There are 5, 10, 15, and 20-degree options. Also, on the inside of each hinge, there are pads that are velcroed in place that are replaceable with different thicknesses, and I’ll get into those in the ‘Fit’ section.